Wave Accounting is a cloud-based program which is among the best accounting software available in the market today. It was designed for fast and simple small business accounting without paying anything for this service. Wave’s interface and organization structure is quite intuitive. Its Setup is very quick and after entering few basic information about your business, you can start your accounting then and there. This software is easy to navigate. With its extensive knowledge base, you can easily find answers to your queries regarding the software. This is designed for small businesses, sole proprietors, and companies which have nine employees or less. Dashboard – Wave’s dashboard offers you a quick overview of your account’s status. You can easily see overdue invoices and bills right in front of you. Estimates – It follows the same basic template like the invoices. But you can’t manually mark various estimates as approved, send and you can’t copy them. Still, you can convert them into invoices. Invoicing – Its invoicing features has the ability to copy invoices, send automatic reminders regarding the invoice which is due and can also set recurring invoices. It is quite easy to sort and filter invoices according to their status – paid, overdue and sent. Reporting – It offers 11 reports such as balance sheet, account transactions, general ledger, etc. These reports can be easily downloaded in csv, Excel or pdf formats. Receipts – You can easily scan and upload receipts or e-mail them to this software. Free – Most of the users admire the service which is better than few of paid alternatives. Ease of Use – Majority of Wave’s users find its interface intuitive and this software easy to use. Saves Time – Many users also agree on the fact that it saves them a significant period of time. Integrated Personal and Business Software – Customers can easily access their business and personal accounts with a single log-in. Unreliable – Some people have issues with its speed. There are few bugs and glitches which can lead to serious problems. Customer Service – Long response times which is usually three to four days which can stretch to three to four weeks. Wave Accounting 256-bit SSL encryption and its servers are kept in physical and electronic safeguards facilities. 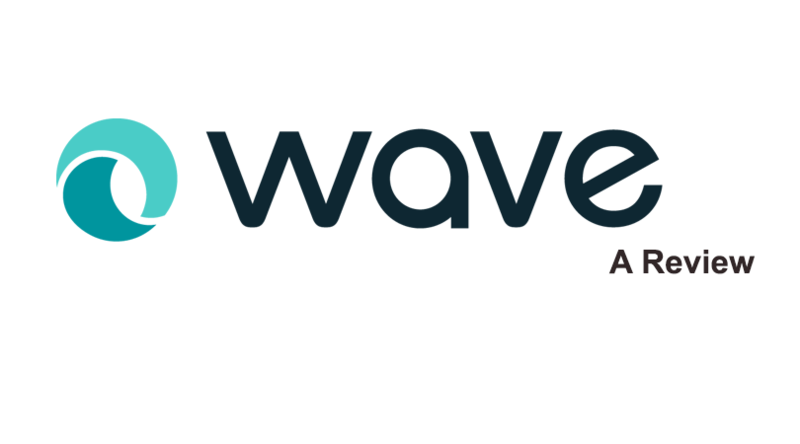 Wave is not a big and the best accounting programs but for a free product, it is quite useful and impressive. Its intuitive features and other time saving and seamless operations make it a viable choice for small businesses.